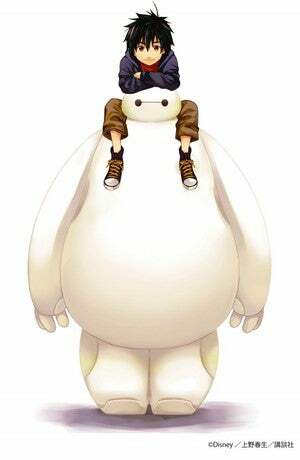 The Manga Based on the Disney´s Movie, Big Hero 6, will come to an end. Acordingly to the Kodansha Special Magazine. Haruki Ueno (Exile Monogatari) is the artist. WHhle Disney Movies aren´t something strange in the Manga World (Pirates of the caribean, Tangled and Wall-E recieved one Shot Manga) this is the first time that one receives a full fledged series. Big Hero 6 is also one of the Nominees for the Oscar for best animated Film.